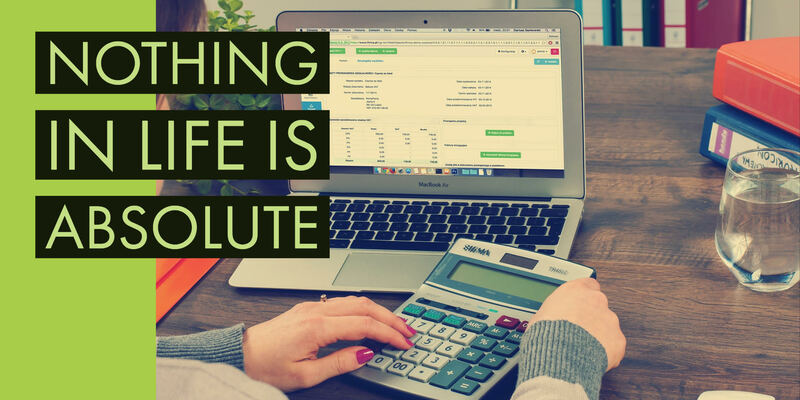 CLEVELAND, March 14, 2019 /PRNewswire/-- Nitor , a leading transformation services firm, has been awarded the contract by the State of Maryland for a new statewide e-procurement system, eMaryland Marketplace Advantage (eMMA). “With the addition of this e-procurement system, Maryland is taking a significant step forward in the way we do business,” said Governor Hogan. 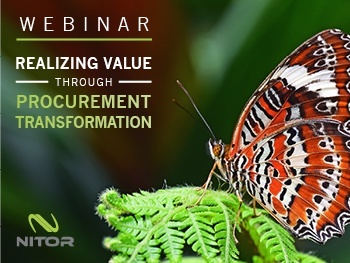 On June 26th Nitor hosted a 1-hour webinar about how to best enable Procurement Transformation, titled: Realizing Value Through Procurement Transformation. 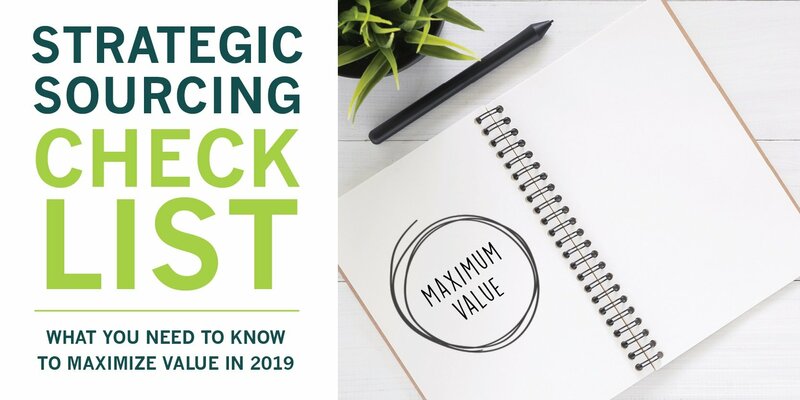 The session, featuring Gary Stoddard, Partner at Nitor, highlighted what it takes for organizations to realize true value when looking to transform their Procurement practices. 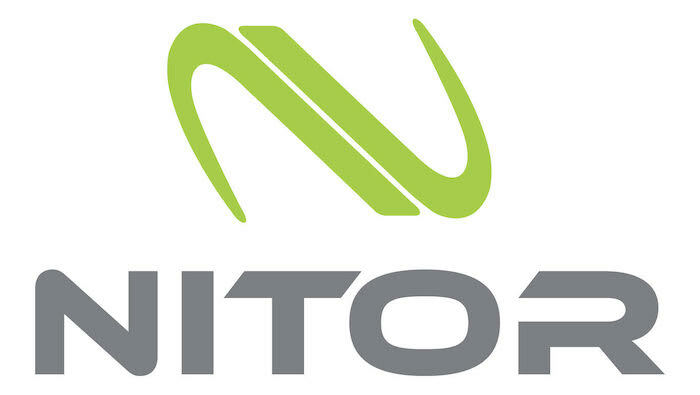 CLEVELAND, Feb. 6, 2018 /PRNewswire/ -- Nitor Partners introduces NitorAurora, a source-to-pay solution bundling the best procurement software with turnkey services designed for fast time-to-value results. 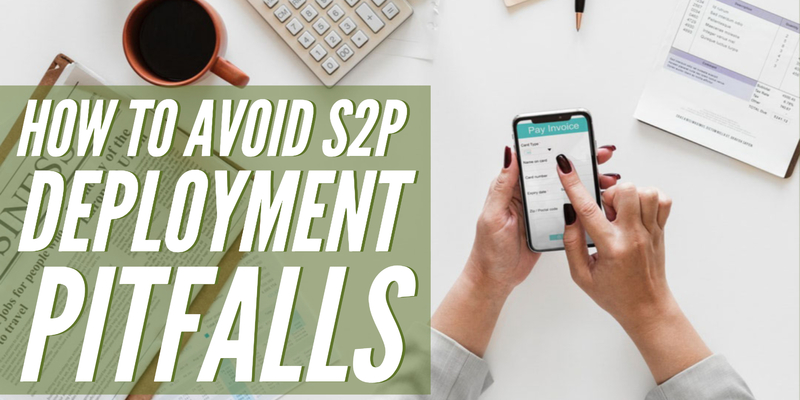 Historically, source-to-pay technology solutions have been out of reach for many mid-market organizations due to high cost and scope. NitorAurora opens the door to these organizations, allowing them to realize efficiencies in their source-to-pay processes. NitorAurora is also the perfect procurement solution for any size organization looking to take the first step in procurement transformation. 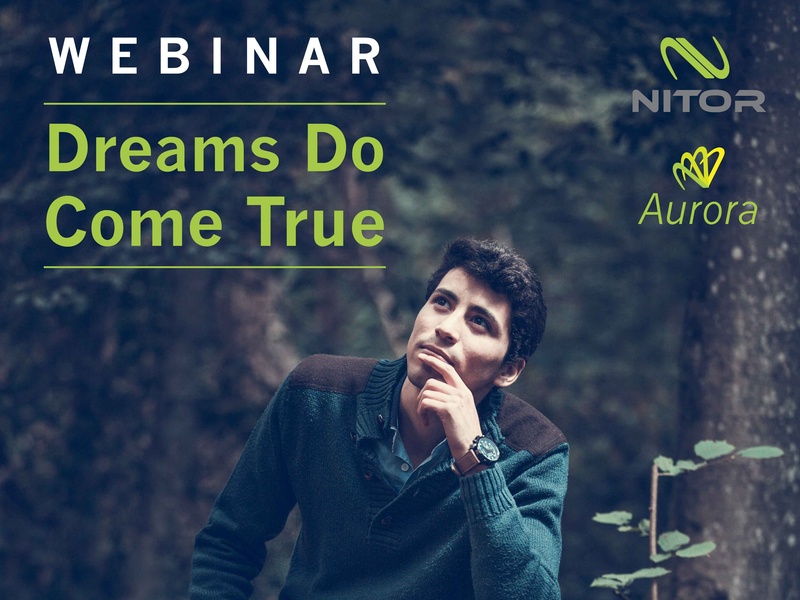 On March 20th Nitor hosted a webinar specifically for mid-market procurement professionals, Accelerated & Affordable Procurement Technology Solutions for the Mid-Market. The session, featuring Sean Sollitto, Principal with Nitor, highlighted how Procurement technology solutions have evolved to provide right-sized solutions for all organizations to automate and streamline source-to-pay processes. All companies in the middle-market space are not created equal. Some are fast growth companies that quickly progress through the mid-market. Others are preparing for mergers or acquisitions, while still other companies are comfortable in the mid-market and intend to stay there. 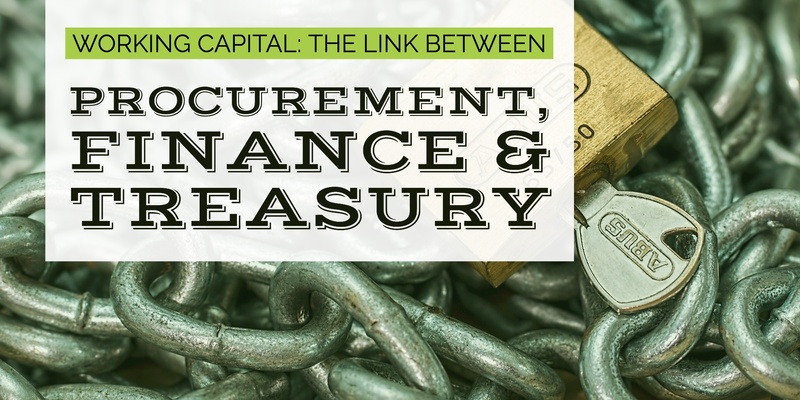 All of these companies vary in many ways, but one challenge they all likely face is implementing procurement solutions and processes to save money and fund future growth. 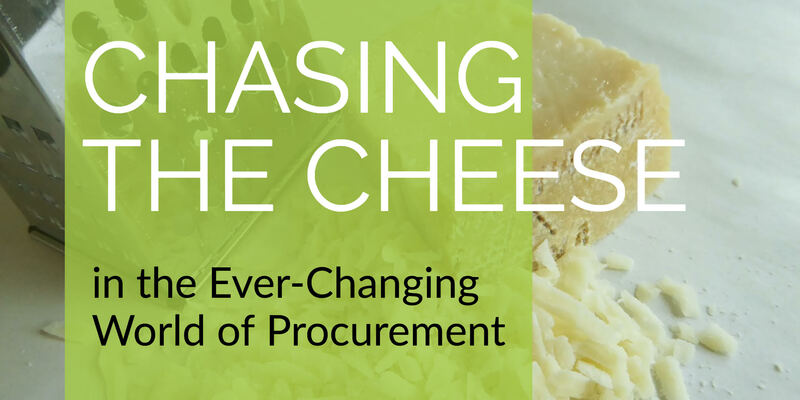 Within the past year procurement solutions have evolved to meet the needs of the mid-market. 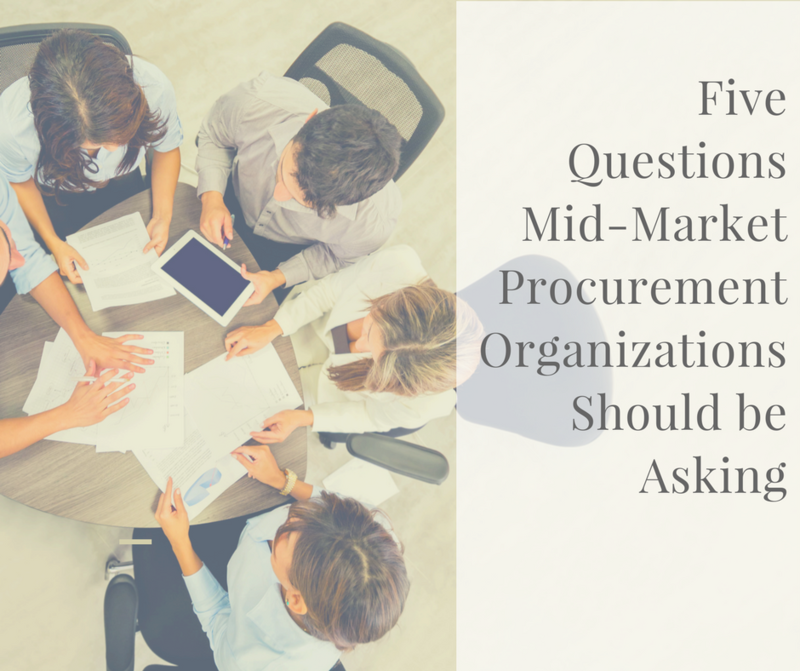 This core set of questions will help you determine if your organization is ready for a mid-market procurement solution.